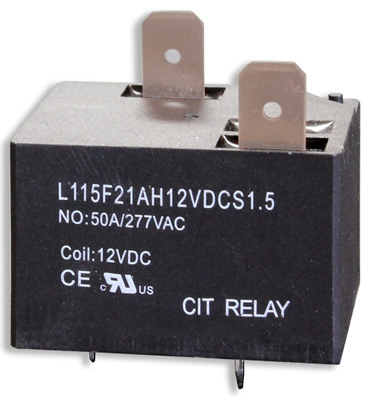 CIT Relay & Switch Latching relays are UL approved and ideal for use in low voltage equipment. UL approval defines the basic functional and safety requirements for applications in all areas of electronics and are verified as compliant with the requirements. 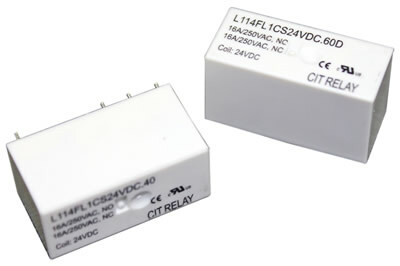 A circuit latching relay describes a relay that maintains its contact position after the control power have been removed. 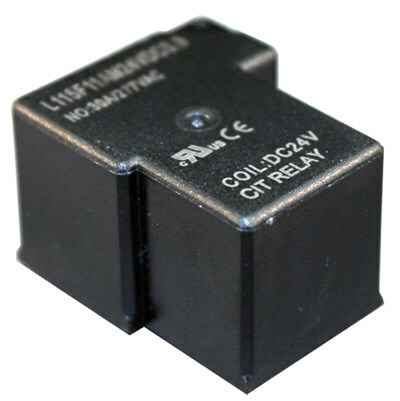 It allows the user to control a circuit by providing a single pulse to the relay control circuit.